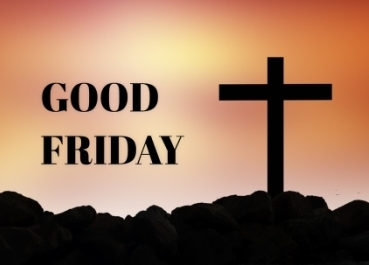 The suffering of the victims of human trafficking are the crucifixes of the 21st century, and Pope Francis will lead the traditional Way of the Cross in an extension of the Calvary of Jesus. Jesus is crucified every time cruelty and dehumanization is inflicted on a another human being- and the horrors inflicted by traffickers on women and children, are indeed among the gravest of cuts inflicted upon the body of Christ – this is the story of the 2019 Way of the Cross meditations. 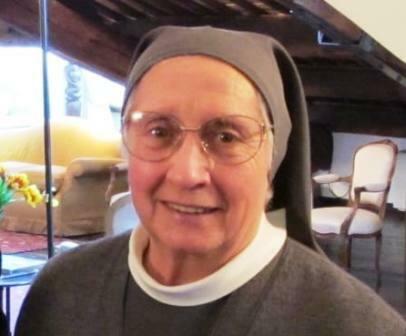 This year, Italian anti-human trafficking leader Sister Eugenia Bonetti, a Consolata missionary, was entrusted with writing the reflections for the traditional Way of the Cross that Pope Francis will lead at the Colosseum on Good Friday, usually attended by tens of thousands of people and followed on TV by millions around the world.